This is a must see! 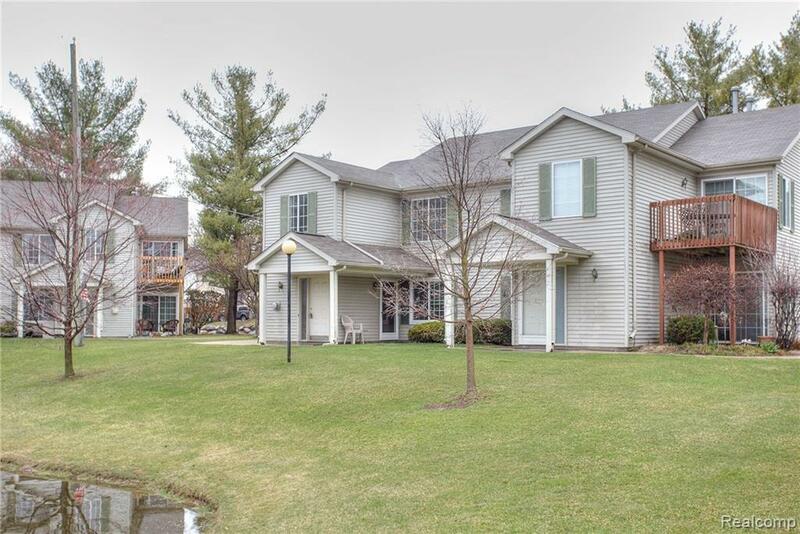 This breathtaking one story upper level condo is located in Waterfords Saybrook Pointe. This unit can be described as totally updated. 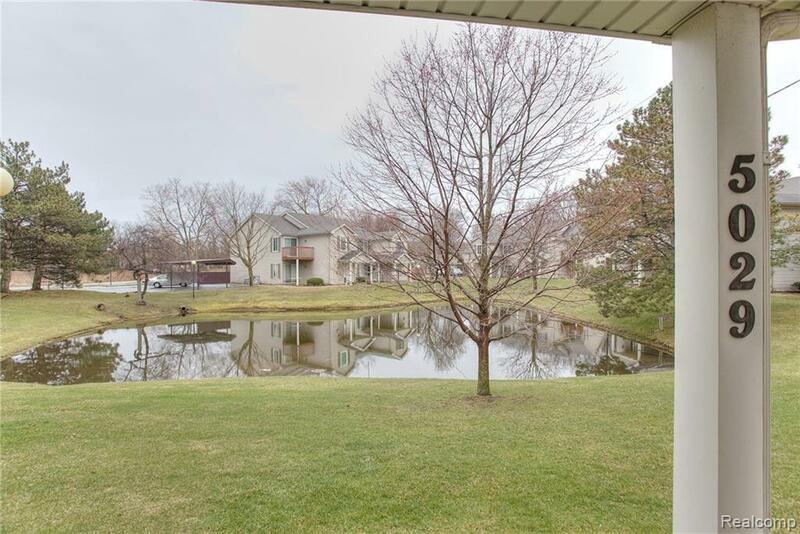 Enjoy peace and quiet with views overlooking the pond & fountain from your private balcony. 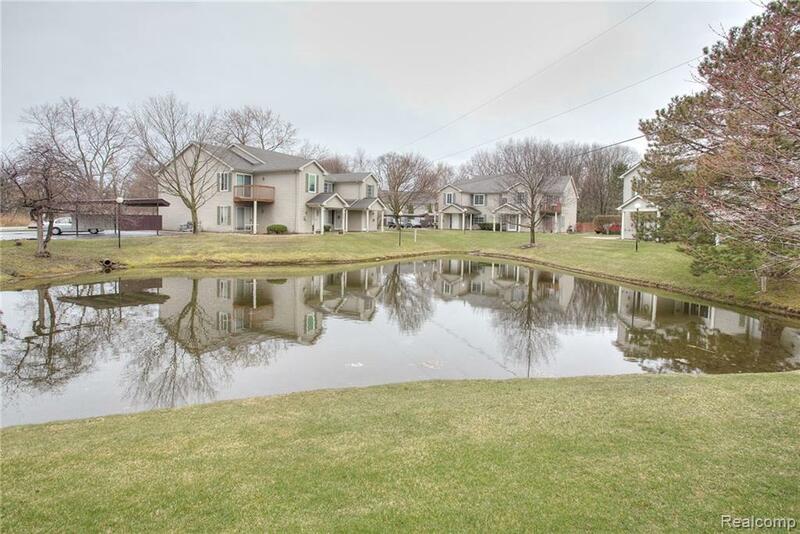 Your new condo is turn key featuring 2 baths updated with granite and ceramic with a spacious master that includes a full bath with separate vanity area. Living & dining room freshly painted giving it an open and airy feeling. Updates include brand new ceramic and hardwood flooring, granite kitchen w/sleek light fixtures, and beautiful faucets & sinks. New furnace and air conditioner, hot water tank. This small complex has an affordable monthly HOA due which includes outdoor maintenance, water, garbage, landscaping, and now removal. Extra features include in-unit laundry, all NEW appliances, Carport, and private entry. Great location close to shopping and amenities. Lots of storage space. Immediate occupancy. Hurry it wont last long. 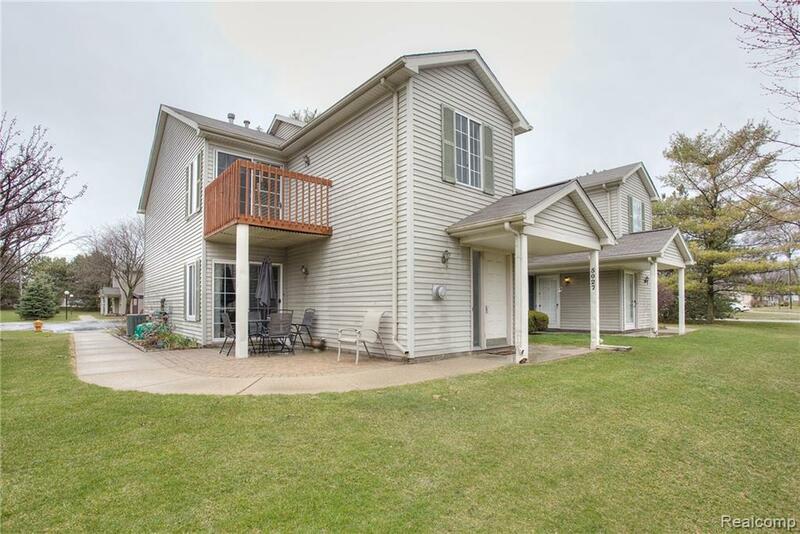 Listing provided courtesy of Century 21 Town & Country-Clar.